This was a very well written book and offers a perspective that is often ignored. Amazing, and eye opening. 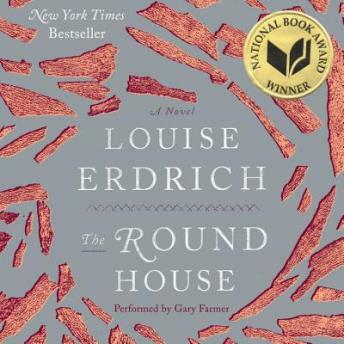 Louise Erdrich masterfully pulls you into the story with her words.